ClearCorrect clear aligners aim to straighten your teeth invisibly, without the need for metal braces. One of the best dental techniques to date in straightening your teeth and give you the delightful and straight grin you have longed for. They are an awesome substitute to metal braces. No wires. No sections. Just clear and completely comfortable aligners that motivate you to smile even more. Ask us about ClearCorrect and we’ll straighten your teeth with its arrangement of clear, custom, removable aligners. Every aligner moves your teeth only a tiny bit at once making it a comfortable and smart choice. La Grange ClearCorrect provider, Dr. Qureshi will assess your teeth and discuss any issues or objectives you may have for your beam. When you both decide that ClearCorrect is the right treatment of choice for you, we will take impressions, photographs, and dental x-rays of your teeth. Your dental records will be sent to a ClearCorrect laboratory along with a recommendation from your dentist. Your records will be used to make 3d models of your teeth. Emulating the directions furnished by your ClearCorrect provider, the laboratory will make a “treatment setup” speaking to the fancied position of your teeth at the finish of medication. 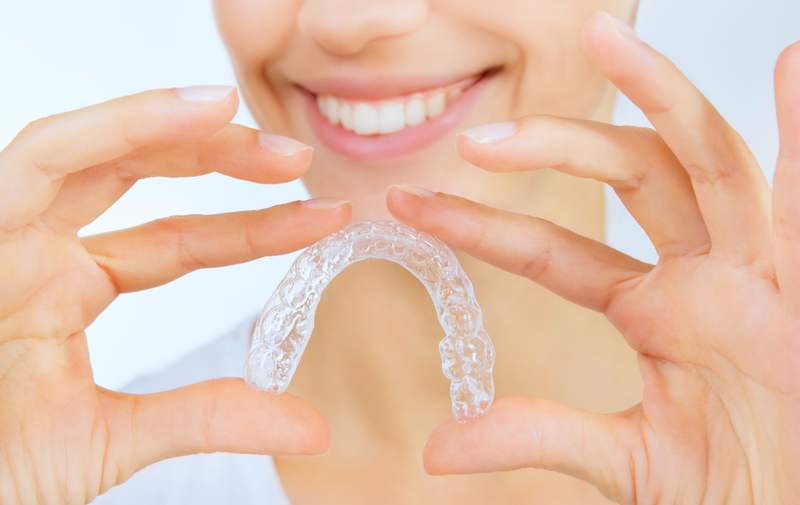 In the meantime, the lab will also produce the “Phase Zero” detached aligners to fit your teeth and let you get used to wearing your aligners in no time. When you are contented by the fitting of Phase Zero and the anticipated outcome indicated in your treatment setup, the lab maps out an arrangement for slow alteration all around your medication. At that point, the assembling process starts. Utilizing the most recent 3d printing engineering, your custom aligners will be made with workstation accuracy. The ClearCorrect lab will then send your first stage of animated aligners to your provider, who administers them to you. You’ll wear your aligners as frequent as possible, with the exception of when you’re eating or drinking, or brushing and flossing your teeth. Remember that your ClearCorrect aligners will be so clear and comfortable that they’ll scarcely be discernible and won’t be a hindrance to your daily activities. Aligner by aligner, you’ll have the ability to see the contrast as your teeth gradually modify and arrange to your target beam. YVisit your ClearCorrect provider regularly to look out for your advancement and get new stages of aligners, until you achieve the best straight and healthy teeth you’ve dreamed of.